Subaru of America, Inc. (SOA) reported a 25 per cent sales increase for October 2014, resulting in an October sales record. The company sold 43,012 vehicles in October 2014 versus 34,483 in October 2013.
vehicles sold versus 347,890 over the same period last year. The company has now seen 35 consecutive months of year-over-year growth and is well on its way to its sixth successive annual sales record. SOA expects to surpass its 2013 annual sales record of 424,683 vehicles in the coming weeks. The all-new 2015 Legacy set a new monthly sales record of 6,362 vehicles. Sales of the Forester, Outback, WRX/STI and XV Crosstrek were notably strong as each model line achieved its best October ever. 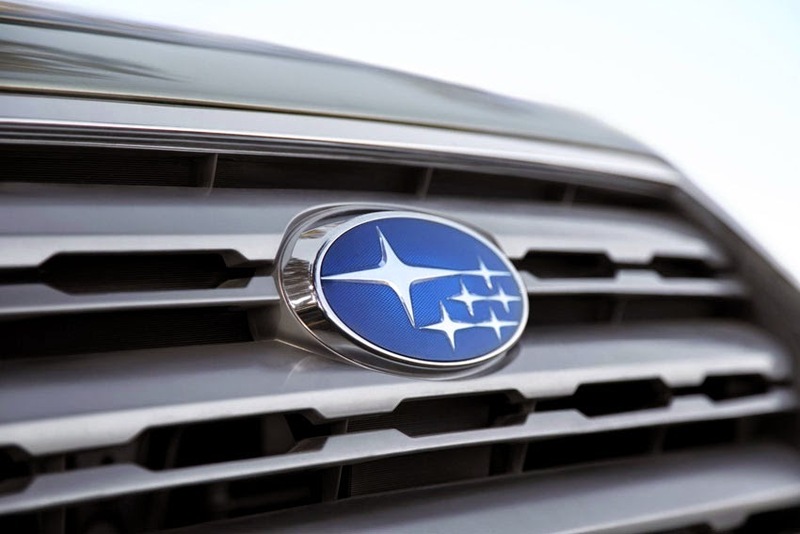 "We have consistently been achieving sales records over the past six years," said Thomas J. Doll, President and Chief Operating Officer, Subaru of America, Inc. "We would not have been able to achieve our current level of success without the hard work and dedication of our retailers, employees and independent distributors." "Our sedans and crossovers are generating more and more interest from new buyers by delivering a unique combination of safety, utility, performance and value," said Jeff Walters, Senior VP of Sales, Subaru of America, Inc. "We are particularly pleased with the positive customer reaction to the all-new Legacy which has had its third consecutive best sales month ever."